Kirsty Porter Osborne, (B.A, Dip Ed, Dip CH) is a Clinical Hypnotherapist and certified Hypnoenergetics Practitioner. 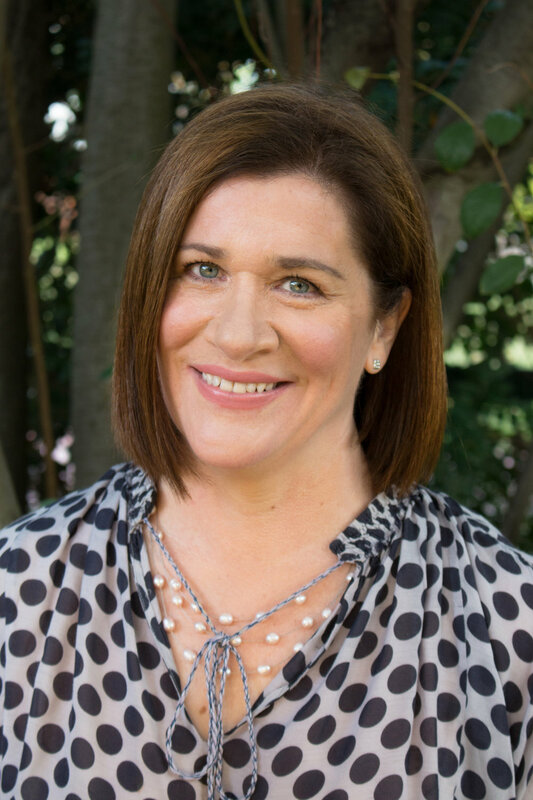 She is a certified member of the Australian Association of Clinical Hypnotherapists and Psychotherapists Inc (AACHP) and a registered practitioner with the Hypnotherapy Council of Australia (HCA). Kirsty is also a certified master Reiki practitioner (Melbourne Reiki Centre) and a certified member of The Australian Reiki Connection Inc (ARC), she has also completed Access EFT level 2 certificate training with EFT Tapping Australia and Quantum Consciousness Facilitation training at The Institute of Quantum Consciousness (Melbourne). Kirsty made the decision to pursue the study of Hypnotherapy after personally experiencing the powerful, transformative modality of Hypnoenergetics, a holistic, energy based therapy. She undertook her studies in Clinical Hypnotherapy and Hypnoenergetics at the Institute of Hypnoenergetics in Melbourne (now know as the Institute of Mindenergetix). After gaining her qualifications, she set out to establish a general practice whereby she could offer this profound, life-changing therapy to others along with other complementary and supportive energy based modalities. Kirsty's mission is to offer a custom holistic blend of energy based therapy to assist clients to liberate themselves from long held limitations and live more authentically. Kirsty provides complimentary ongoing support via email or phone and encourages and supports each client to be empowered in their own healing by connecting them to their own inner resources as well as powerful self - care practices they can adopt in their daily lives to maintain optimum emotional, physical and spiritual wellbeing. Prior to commencing her studies in Hypnotherapy & Reiki, Kirsty worked for many years as an Educator; teaching young children, adolescents, and young adults in the fields of Special Education, English Literature, E.S.L and Drama. Kirsty offers Hypnotherapy, EFT, Reiki treatments and guided Hypno-Meditation for adults and children from 7 years.